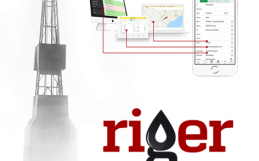 Michael Maltsev, founder of RigER, invited as a guest speaker to Oilsand Tech Meetup. 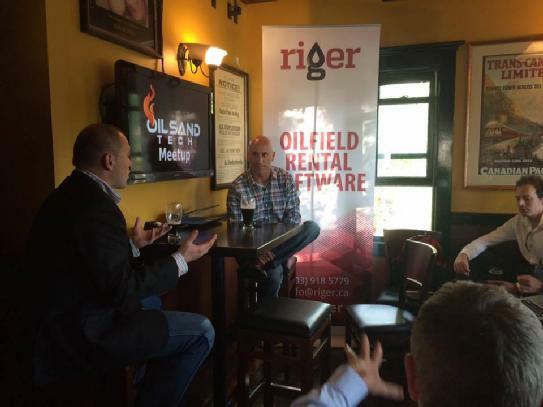 The Oilsand Tech Meetup is held monthly and rotates between Calgary, Edmonton and Fort Mcmurray. The focus of this meetup is to bring the technology startup and oil and gas communities together. Come out and hear from guest speakers talk about product development, oil and gas startups, prototyping and how to build amazing oil and gas products. This meetup is also a place to meet others interested in oil and gas startups with a specific focus on the oilsands. Each Meetup includes an open idea pitch and Q&A session. 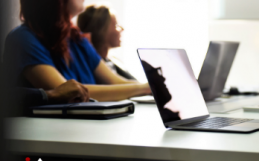 He has a Master of Business Administration from the University of Buffalo, USA and over 15 years experience in Business Analysis and Software Development. 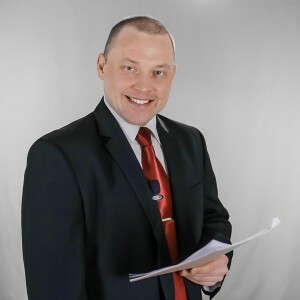 Michael has strong background in Accounting and Finance and Consulting as well. 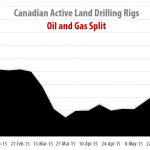 As a CFO of Oilfield Rental Company, he came up to idea of new software product. 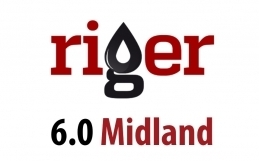 RigER an Oilfield Rental Operation Management Software was founded 2012. Michael’s exceptional leadership, practical experience and entrepreneurial ambition are the driving force behind the RigER team. RigER featured in Calgary Herald as Startup of the Week in May 2014. 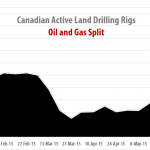 RigER was nominated to The Doghouse Pitch Competition at Global Petroleum Show 2015, Calgary, AB. Michael’s commitment to drive productive growth has been reflected in the success of RigER since its inception. See you on June 30, 2015 at 7PM.